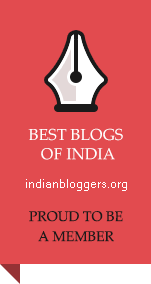 We are extremely proud to announce to our readers that this Blog – AishMGhrana Law Governance Responsibility – has been ranked as one of the Top 40 Indian Law Blogs, published by Feedspot. This list is based on, among others, the quality and consistency of posts, social media presence. The entire list can be accessed here. 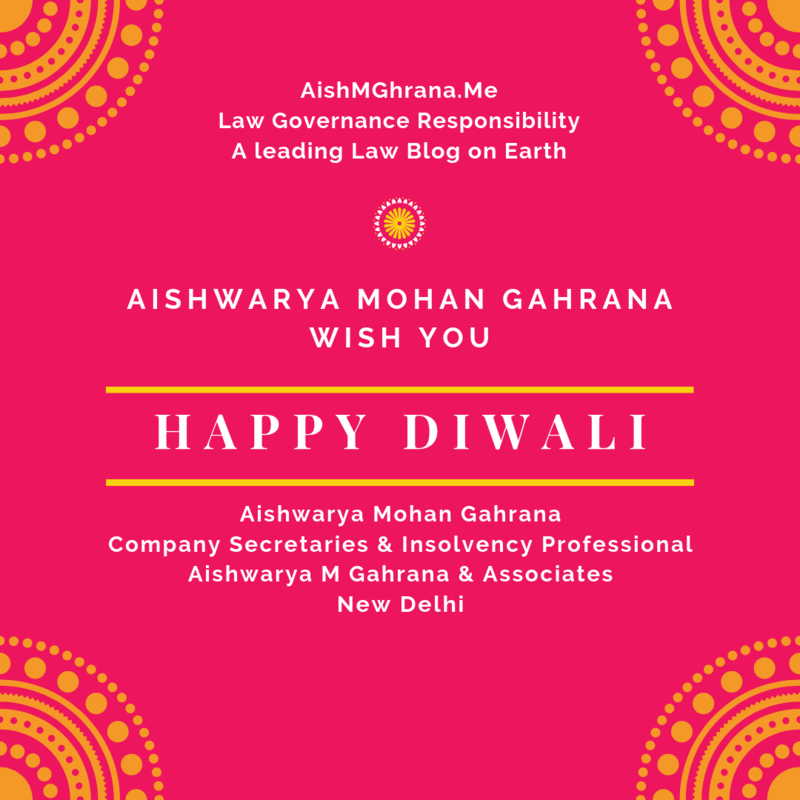 This blog already among Top Hundred Law blogs globally. We are extremely grateful to our readers for their encouragement and support, without which we couldn’t have reached here. We hope to perform even better this year and achieve many more milestones.